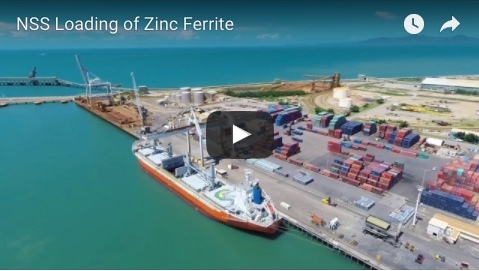 The last of the concrete will be poured this week as construction of the $34.2 million Bill Fulton Bridge project nears completion on the on Cairns Western Arterial Road. 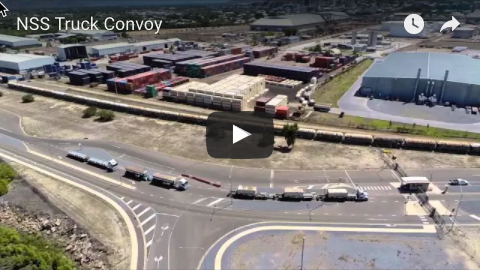 With the bridge structure soon complete, crews would turn their attention to pavement works on the bridge approaches and Brinsmead Road intersection, Main Roads and Road Safety Minister Mark Bailey said. When complete, the project will remove a ‘pinch point’ on Cairns Western Arterial Road and improve safety and traffic flow. the work is also expected to provide a high level of flood immunity for the route. The duplication of Bill Fulton Bridge is funded by the Palaszczuk Government’s $180 million Significant Regional Infrastructure Projects Program within the State Infrastructure Fund. 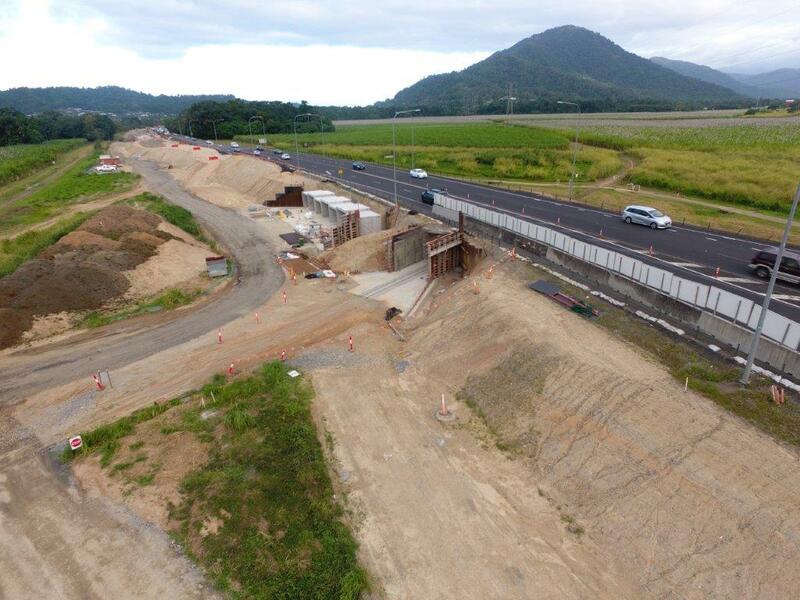 An Albem Operations and Highway Construction joint venture won the construction contract for the project which includes 120m of new bridging, duplication of 700m of Cairns Western Arterial Rd between Brinsmead Rd and Redlynch Connection Rd and signalisation of the Brinsmead Rd intersection.